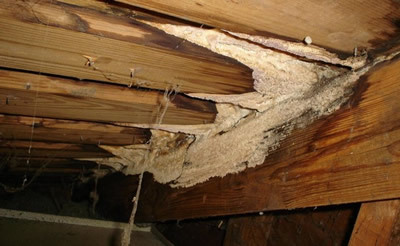 Mold is a fungi that is found everywhere - both indoors and outdoors all year round. 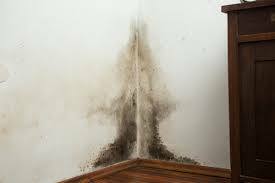 Mold produces millions of spores small enough to be air-borne, water-borne or insect-borne. It can also produce toxic agents known as mycotoxins. Spores and mycotoxins can have negative effects on human health. For molds to grow and reproduce, they need only a food source (any organic material such as leaves, wood, paper or dirt) and moisture. Because molds grow by digesting the organic material, they gradually destroy whatever they grow on. 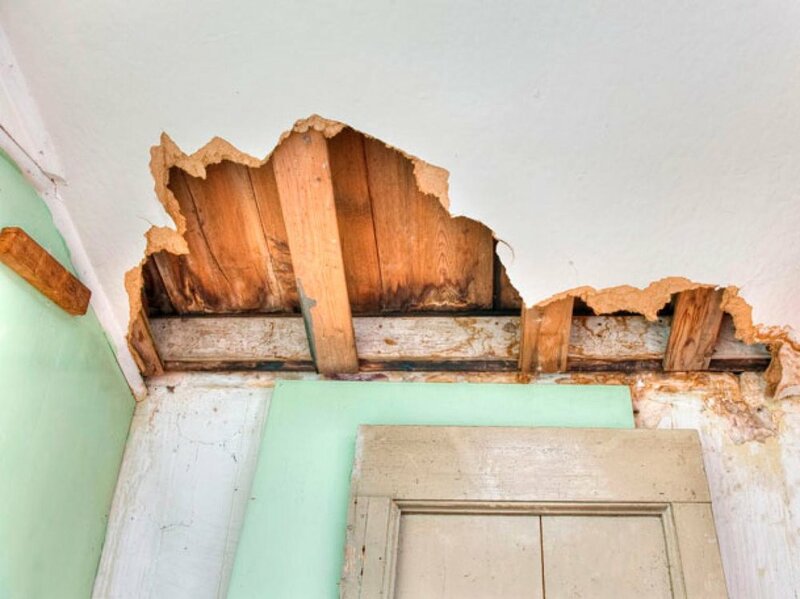 Mold growth on surfaces can often be seen in the form of discoloration (green, gray, brown, or black, but also white and other colors). Molds release countless tiny, lightweight spores, which travel through the air.